Self-service is an important requirement in meeting clients’ needs, when they reach out to do business. The business challenge is that the self-service business portal needs to be user-friendly, available at all times and allow customers to find and consume information at their own pace. SVM eBiz is a customer self-service shipment and supply chain portal. It provides a collaborative platform for shippers, consignees, and container shipping lines to carry out the whole shipment process online. 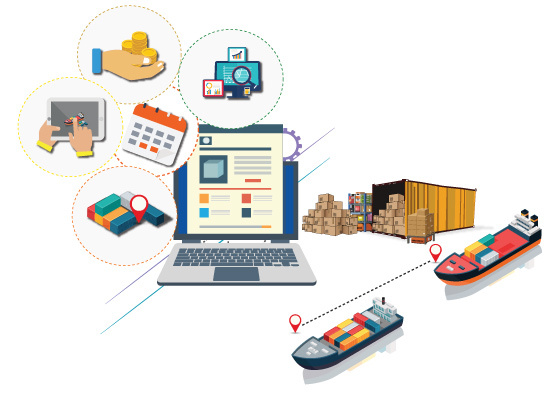 The key focus is on improving the services offered to customers enabling them to manage their shipments in an easy and efficient manner online 24/7.